I am always interested in learning new tips and tricks in skincare and beauty, so when my workmate Kelly mentioned that she sometimes uses fresh lemon juice on her skin it sparked my interest. After a week of watching a particular spot fade away from her skin I was totally on board. 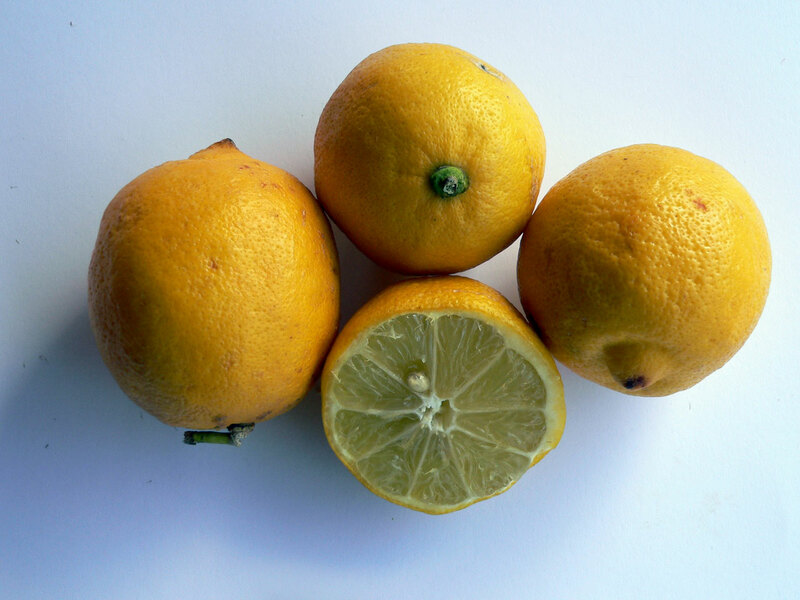 Did you know that lemons contain Alpha Hydroxy Acid , a key ingredient in most skincare products? The acid in lemons acts as mild exfoliant that removes dead skin cells to reveal fresh radiant skin. Apply the freshly squeezed lemon juice directly on the affected area with a cotton swab. For best results do it in the evening after washing your face with a gentle cleanser. Lemon juice can be very drying so if you experience any irritation, rinse with cool water. Please keep in mind that it may take a few weeks to see a difference so a little patience is necessary.